This Emu t-shirt from the Mountain® is emusing! The bird design is by artist David Penfound. 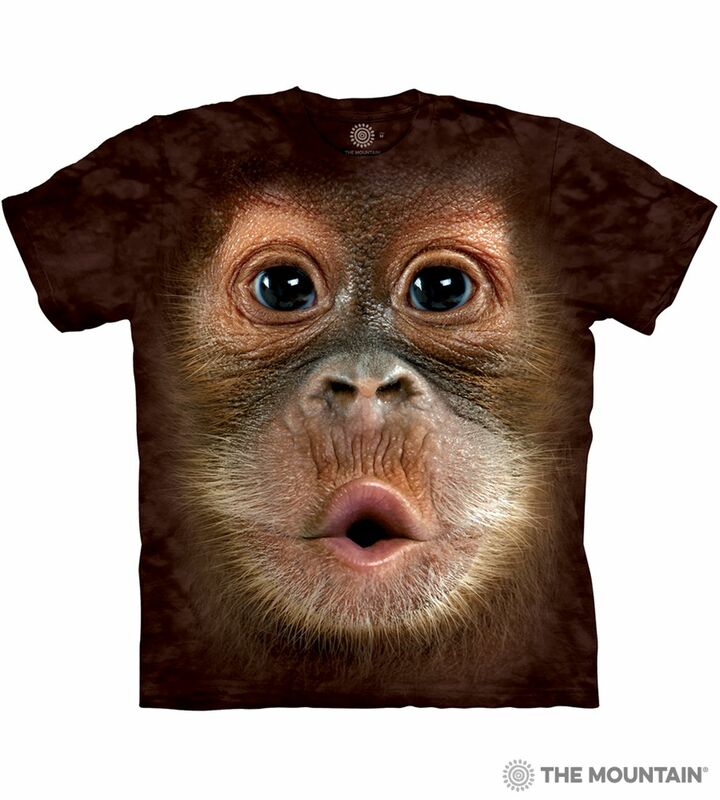 If you want a fun big face t-shirt to wear that will emuse your friends this is it. Did you know? The Emu is the second largest bird in the world, and the largest in Australia. The Emu is a flightless bird, and an omnivore. The Emu is an excellent swimmer, and it can also run up to 30 mph.